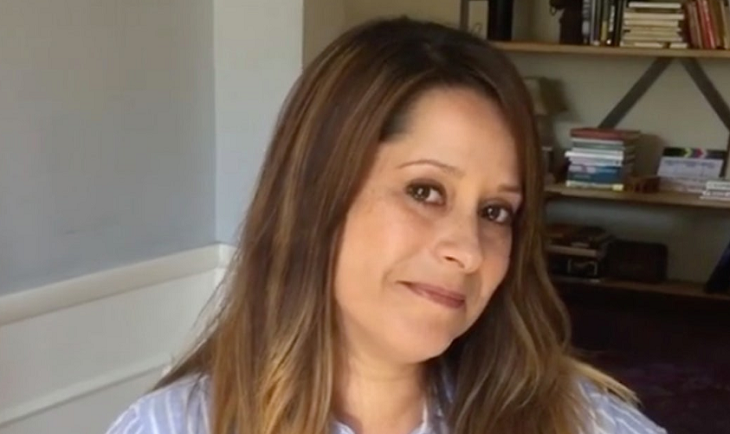 Kimberly McCullough, who played Robin Scorpio-Drake on “General Hospital,” has directed two episodes of One Day At A Time, which is now on its final season on Netflix. McCullough helmed One Day at a Time Season 3 Episode 9, entitled Anxiety and Episode 10 entitled The Man. She also directed the second season’s 10th episode, titled Storage Wars. Other directing credits she has include The Conners, Fuller House, All About the Washingtons and Pretty Little Liars. She surely finds success behind the camera as much as she had in front of it. In addition to GH, she is known for acting roles in The Shield, All My Children, and Legally Blonde. McCullough also teased that an episode of The Cool Kids she directed is airing on March 16 at 8:30 p.m. on Fox. “Yoooooo! The episode of @thecoolkidsfox I directed airs tomorrow! Be sure to watch all the shenanigans and let me know what you think!” she wrote on Instagram along with a teaser photo. The latest season of One Day at a Time dropped on Netflix last month, however, it has just been revealed that the network decided not to renew the comedy series for a fourth season. In her Instagram post, McCullough shared a photo of herself and the legend Rita Moreno. “I keep this on my desk to remind me of the incredible talents I get to work with and learn from @theritamoreno #saveodaat,” she wrote. One Day at a Time is looking for a new home. The cancellation comes as a surprise as the show has been receiving good reviews. The show’s creator and executive producer, Norman Lear, is heartbroken. At the age of 96, Lear said that one can never be too old to have his heart broken. He wrote a heartfelt message to the cast and crew, saying that he might have been able to write the story without them. “Thank you for the outpouring love,” he wrote on Twitter. General Hospital Rumor: Could Shiloh Be Willow’s Baby Daddy? “Is there really so little room in business for love and laughter?” he closed.